Narrated by Chris Couch, this is a rare recording of a December 16, 1964, interview of Che Guevara by journalists at the Cuban Mission headquarters in New York City. Recording obtained and published by Rick Sheridan. 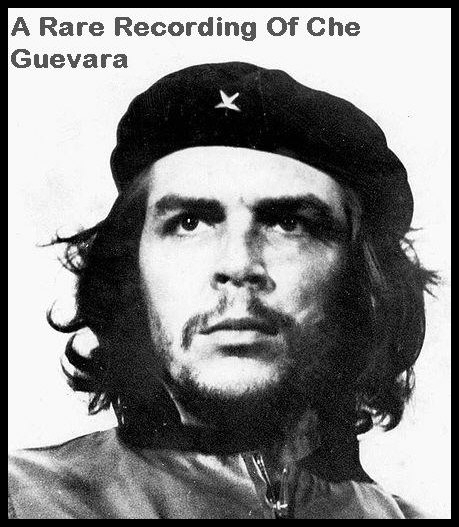 Che Guevara was an Argentine Marxist revolutionary, ruthless executioner, physician, author, guerrilla leader, diplomat, military theorist, and major figure of the Cuban Revolution. Since his death in 1967, a stylized photograph of him has become a ubiquitous countercultural symbol.